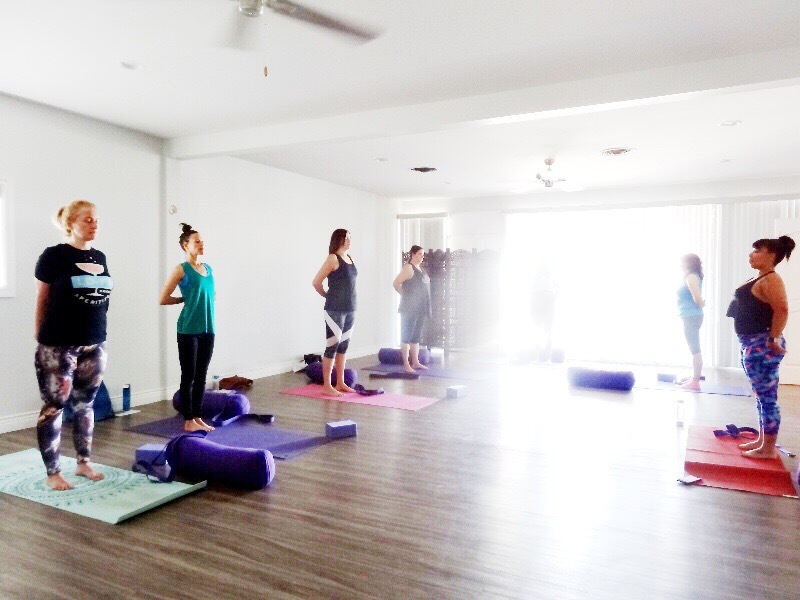 On May 19th, She Forks PHX hosted the first, ever yoga and coffee event, dubbed, Kindness & Caffeine. 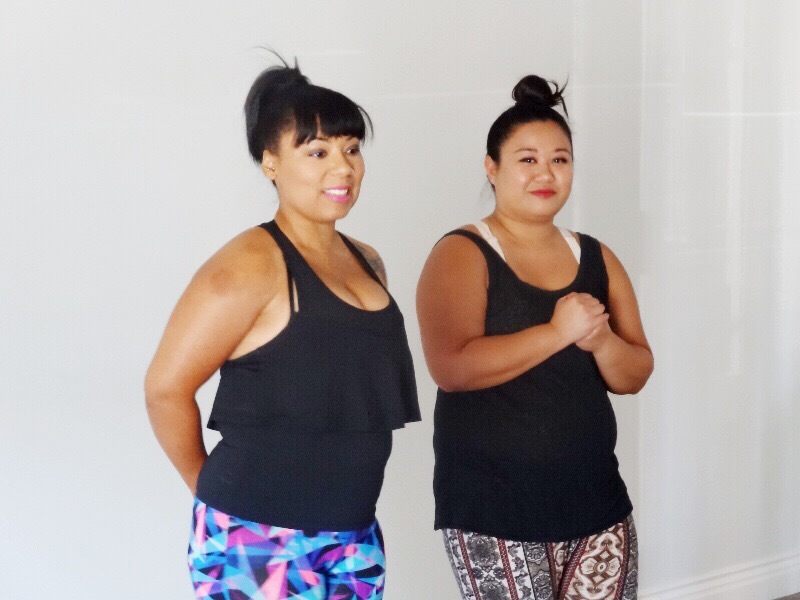 The event kicked-off with Cazoshay Marie, the yoga and wellness instructor, sharing her story. She had been hit by a car going 40+mph, and today was the anniversary of that very accident. This was her first class back, and everyone was excited to be a part of this momentous day. Cazoshay likes to do things off-the-beaten-path, so we even had a dance party in the middle of the yoga session! Afterwards, we headed outside to have yummy cold brew. Jennifer, owner of Mama's Cold Brew, shared the story of how they started. 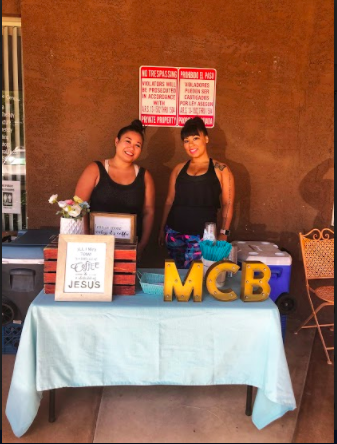 She simply shared a batch of cold brew with her church group, and her friends begged her to bring back more. Soon, she started to experiment with different flavors, and eventually expanded beyond Phoenix, to several local cities including Las Vegas and San Diego. A fan favorite of the day was the delicious Vanilla cold brew, which had hints of cinnamon in it. We also tried the Coconut Mocha, which was a great recipe for our lactose-intolerant fans. Overall, the day was fun-filled with lots of downward dog and cold brew! She Forks PHX Event // Nitro Live!